Enjoy local wines before discovering the new story and future direction of wine-making in France. Taste Dunedin-made UrbnVino wines, presented by winemaker Brendan Seal (www.urbnvino.nz), and accompanied by Whitestone Cheeses and local salamis. Followed by the film “Wine Calling” – see the trailer here. "While there are more than 3,000 wine growers in France, less than 3 percent of them are working in bio, biodynamic or natural methods of wine production. WINE CALLING showcases some of the most exciting new French wine makers, leaders of a rising global movement calling for superior taste and sustainability." Tickets to be purchased online through FFF website or Reading Cinemas Dunedin's website here. 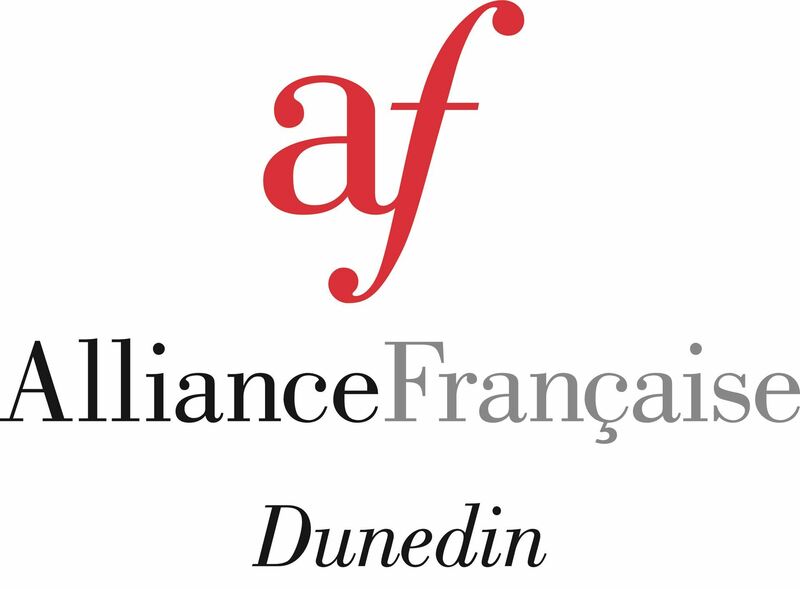 Alliance Francaise Dunedin is a non-profit organization. Charity Registration Number: CC46230. 15 Bond Street, Dunedin, Otago.